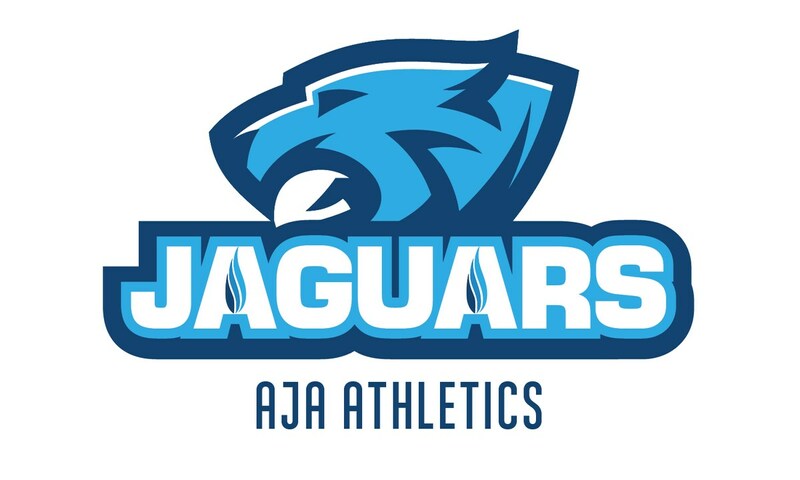 AJA’s Booster Club is dedicated to enhancing AJA spirit through our sports program, “feeding the Jags” by offering support to our Jaguars sports teams. The parents of the Booster Club are committed to supporting the student athletes who represent Atlanta Jewish Academy’s public face in competitive sport with grace, good sportsmanship, and the values they learn at AJA every day. The AJA Booster Club sponsors pep rallies, improves the “game day” experience of attending sporting events, and engages alumni and supporters of AJA in building the Jaguar program. In addition, they help sponsor Upper School teams participating in out-of-town sporting events as they compete with students from other Jewish day schools around the country. Joining our Booster Club is a wonderful way for you to support our students, meet new families, and be inspired by the strength and courage of our student athletes.